Exposure to the harmful rays of the sun leads to premature aging of the skin. 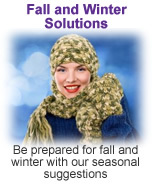 Janet Sartin offers several products to help counter the aging effects of the sun. Natural Finish Makeup with Broad Spectrum SPF 20 Sunscreen is our new lightweight makeup for all skin types. Provides SPF 20 broad spectrum UVA/UVB Sunscreen protection. Minimizes the appearance of pores for a smooth supple look. Oil, fragrance and Paraben free. 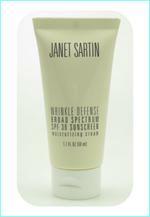 Wrinkle Defense Moisturizing Cream SPF 30 has been updated. Now in a 1.7oz. tube. Paraben and fragrance free. Purchase a set of two and save. 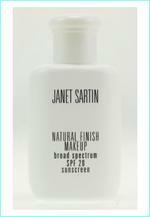 Janet Sartin’s Sun Block Mist SPF 29 is oil and Paraben free for all skin types. Non-greasy formula absorbs quickly, without leaving a sticky residue. Oil and Paraben free for all skin types. Non-greasy formula absorbs quickly, without leaving a sticky residue. Formulated with Micronized Titanium Dioxide. Ultra rich hand and body cream combines advanced conditioning with cellular-replenishing treatment. 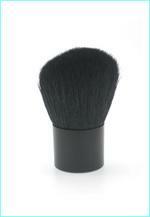 Instantly creating incredible softness and visible smoothness. New! Lightweight makeup for all skin types. Oil, fragrance and Paraben free. Provides SPF 20 broad spectrum UVA/UVB Sunscreen protection. 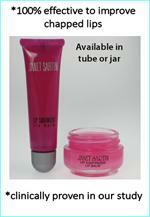 Minimizes the appearance of pores for a smooth supple look. Shake well before use. Sheer infusions of color for the soft, warm and natural appearance of a real tan without the damaging effects of the sun. 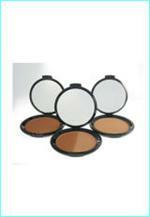 Use as a subtle shadow around eyes, on cheeks, temples, décolleté or wherever desired. New! Rich moisturizing cleansing gel cleans hydrates and refreshes your body skin. Our formula contains Panthenol to provide revitalizing and conditioning effects leaving your body skin soft and smooth. Rich moisturizing shower gel cleans hydrates and refreshes your body skin. Our formula contains soothing Arnica and Papaya Extract.